Serving Birmingham, Greystone, Homewood, Hoover, Inverness, Mountain Brook, Vestavia Hills and the surrounding towns and areas. I have been helping people solve problems since 1983. I pride myself on providing dependable service with dedicated representation. 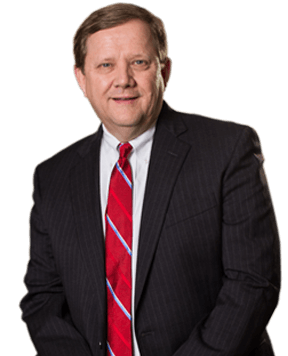 In 1990, I changed the focus of my practice to emphasize helping people facing family-related problems or criminal charges. I understand the stress and emotions my clients are experiencing when they seek my help, and I provide the personalized, caring service they need during these difficult times. My clients will attest that I live up to my motto: “Helping people solve problems.” Some might describe me as an old-school lawyer, and I’m just fine with that. I believe that getting to know my clients and having strong relationships with them can only help in the pursuit of a positive result. Good relationships foster the open communication that is so essential in the resolution of complex legal matters. I know that not every client can meet during traditional business hours and that some matters require an immediate response regardless of the day or time. I make myself available to meet with clients as their schedules permit. I provide my clients with my personal email address and cellphone number. When issues arise, clients speak directly to me, not a legal assistant or paralegal. 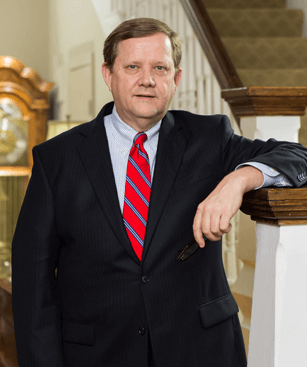 Whether your legal issue requires immediate action or you just need advice and counsel about how to proceed, please contact attorney Clyde Riley, at the Riley Law Firm in Birmingham, Alabama. You can reach me via email or by calling 205-212-5577.